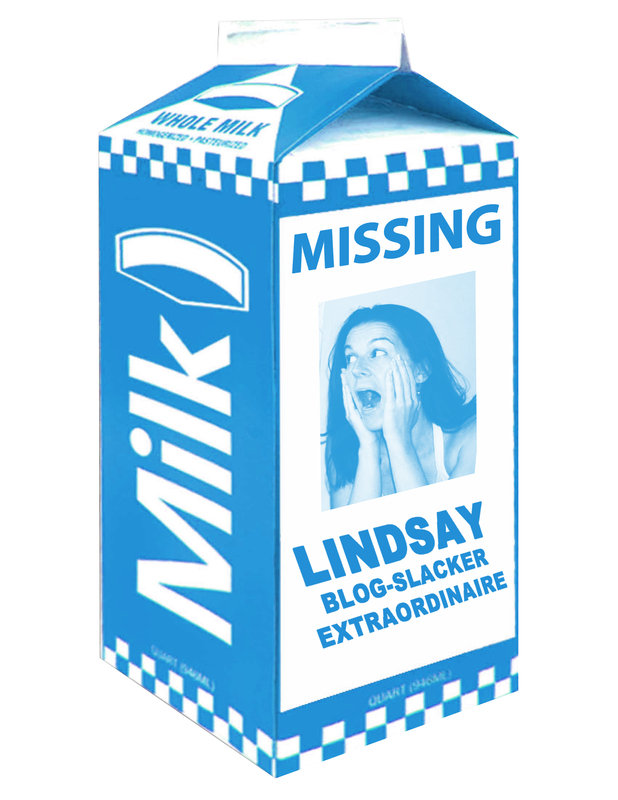 The blogger on the milk carton | Sew Lindsay, Sew! wow, that is a wonderful tour, and very funny pic of u on the milk!! 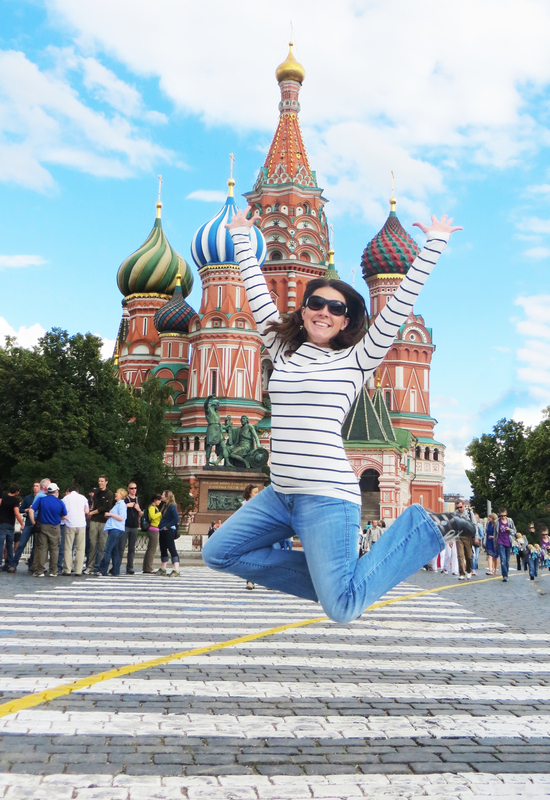 I love the pic of u flying in Russia too. Can’t wait to see pics and hear stories! I love the jumping pic! How exciting!! What a lucky girl you are. Pingback: “Re-imagined” dreams of a travel quilt « Sew Lindsay, Sew! Pingback: Sophia’s Quilt | Sew Lindsay, Sew!